Recently a friend of mine asked me with a troubled and worried heart, “Does God really hears our prayers”. There were times when I had asked this same question myself and to others. But now I know that our God is a loving God and he really cares for us. He definitely hears our prayers. Psalms 55:22 says “Cast thy burden upon the LORD, and he shall sustain thee: he shall never suffer the righteous to be moved.” Now here the word of God says “he shall never suffer the “righteous” to be moved”. Now who is a righteous person? We live in a multicultural society and our moral values mostly depend on the circumstances to which we are being raised from childhood. A “right” for one person may be “wrong” for another person. That is why today we see a lot of people arguing for and against various social issues like abortion, gay marriages etc. The Righteous person according to the bible is the one who seeks God’s righteousness and kingdom and act accordingly to his commands. Mathew 6:33 “ But seek first his kingdom and his righteousness, and all these things will be given to you as well”. So the lord will hear your prayers and sustain you only if he finds you sincerely seeking his kingdom and righteousness. Another way of putting this is to understand the will of God. It is very important to know the will of God in each and every issue’s that troubles us. Lazarus was dead and his sisters were weeping with much agony. Now why did they weep? Because they did not know God’s plan. If they knew God’s will and his plan, they would have been joyfully waiting to see the mightiest miracle. To know God’s will we need to pray for the Gift of wisdom. Wisdom 9:9 says “Wisdom is with you and knows your actions; she was present when you made the world. She knows what pleases you, what is right and in accordance with your commands”. Further we read in Wisdom 9:17 “No one has ever learned your will, unless you first gave him Wisdom, and sent your holy spirit down to him”. 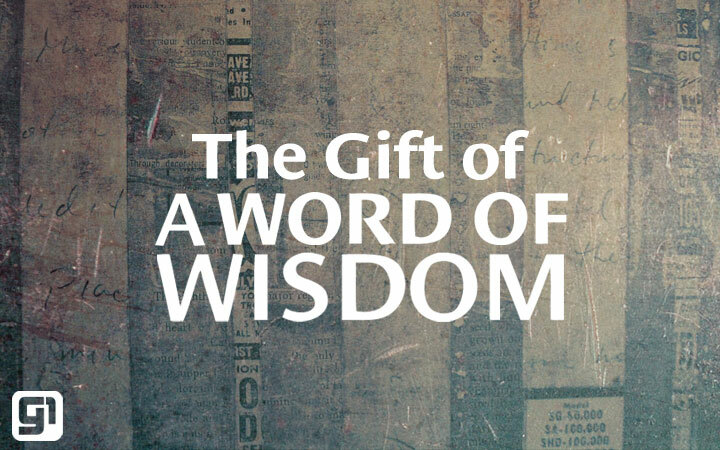 Yes we need the Gift of Wisdom to know his will in each matters of our daily life. Let us pray to the lord with a sincere heart so that we may be blessed with this blessed and important gift of the Holy Spirit. and govern us with love. to those you have called to lead your Church. be the eternal joy of our Shepherd’s. This entry was posted in General and tagged Gifts of holy spirit, God, HolySpirit, Righteousness, The gift of wisdom, the spirit of wisdom, wisdom. Bookmark the permalink. LORD PLEASE GIVE YOUR DIVINE WISDOM LIKE YOU GAVE TO KING SOLOMOM…..AMEN! Praise God, that was the best prayer request from your side.. Pray Wisdom 9 daily. Or you can read the verse in Wisdom 9:10 daily. The lord will certainly bless you with wisdom.. God Bless..